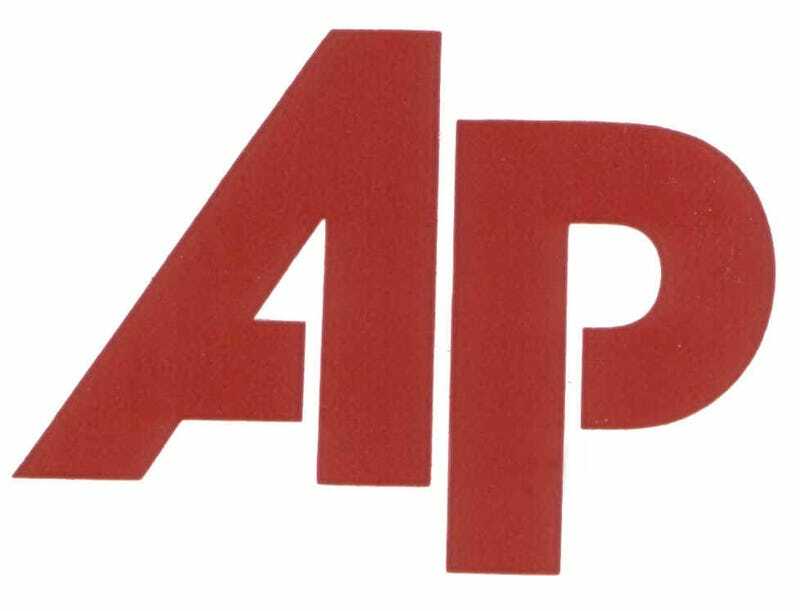 Member organizations don&apos;t appreciate bloated journalism, says internal AP memo. Why? Because "readers do not have the attention span for most long stories and are in fact turned off when they are too long." I wonder if this is an effect of moving to largely digital formats? I know I can't be arsed to read anything on a screen much longer than a page or two (unless I'm the one working on it).